According to industry estimates, the hire and rental industry in Australia is worth more than $5 billion. This includes over 6,000 businesses with more than 16,000 employees. Mining and construction companies are the main contributors to the industry. Australia is still one of the world’s biggest producers of many mining commodities, including coal, iron ore, gold and bauxite. There are 420 operating mines in Australia and the business coming from those mines makes up approximately 10% of the entire Australian economy. According to industry analysis, despite a softening market due to decreased demand for raw materials in countries such as China, mining production in Australia is still expected to continue growing, until at least 2019-2020. The Global Mining Equipment Rental Market 2016-2020 report highlights how a softening market in the mining industry can be good news for hire and rental companies. This report showed how during times of greater risk, mining companies tend to hire equipment rather than purchase it outright. This option gives the companies higher financial flexibility and reduced maintenance cost, protecting them against the impact of declining commodity prices and higher energy bills. With the Australian mining industry expected to keep growing despite falling global commodity prices, conditions are excellent for the hire and rental industry. The other pillar of the hire and rental industry is the construction industry, and like mining it offers strength, growth and opportunity. The latest analysis from the Australian Construction Industry Forum shows that residential construction is in the middle of a boom across the country. This will result in 220,000 homes being built this year, to the value of $100 billion. The same report shows that engineering construction is experiencing a downturn, but is still expected to turnover close to $80 billion in projects for the year. 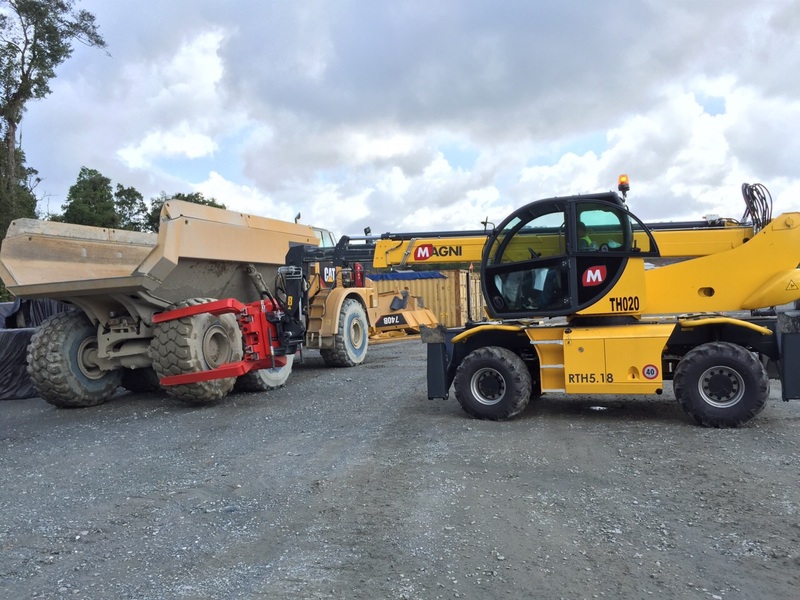 With such strong results, machinery and equipment hire companies can expect plenty of opportunities in Australia in the current market. One of the great victories for the hire and rental industry in Australia has been changes to legislation. According to the Hire and Rental Industry Association’s (HRIA) National President, Jeff Bernard, the recent changes to the Personal Properties Securities Act 2009 (PPSA) will save the hire industry millions of dollars in lost assets and allow hire companies to retain ownership of their equipment, should a customer go into liquidation. “The saving on administrative resources alone will allow companies to focus on their core business of meeting customer requirements, without having to spend hours on compliance paperwork and complex registrations,” Mr Bernard recently announced to the HRIA.